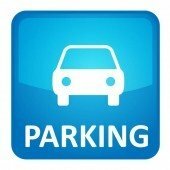 Secured, Undercover, Parking Space Available 24/7 located in City of Sydney, 849 George St, Taragon. bond is $250 included Remote Control. Thank you very much.